By Freeola Support on 3rd April, 2019 | 0 Comment(s) | 1 out of 2 people found this article useful. Welcome to the Freeola Internet customer support pages. 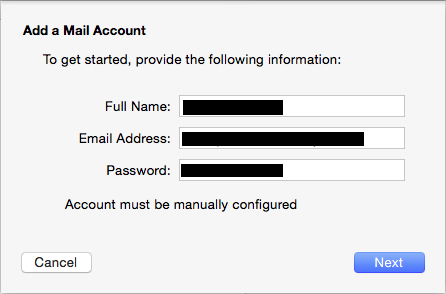 This guide is designed to help with setting up a Freeola email address﻿ on Mac Mail. For more internet help topics please visit our main Support Page. Load the Mac Mail program. 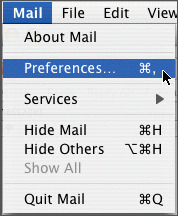 Once you've opened Mail, please click on the menu labelled Mail and select Preferences. Make sure you have the Accounts icon selected, then click the + (plus) icon to add a new account. Choose Other Mail Account, then Continue. Full Name can be your name, or whatever text you'd like to be seen as your name when you send e-mail. Email Address should be your Freeola e-mail address, in full. Password: enter your Freeola E-Mail Password. After the Account must be manually configured message appears, click Next. Account Type will need to be set to IMAP or POP3 depending on the setting in your MyFreeola account﻿. User Name should be the full Freeola E-Mail address you are trying to set up. The Password box should be automatically completed with the information given on the previous page. Once entered, click Next. 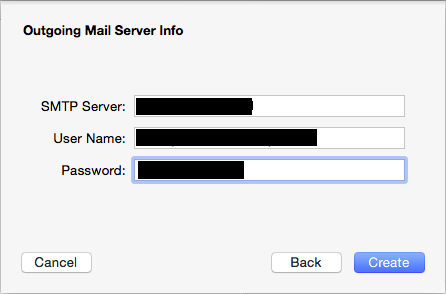 For IMAP accounts, use Port 993 with SSL enabled. For POP accounts, use Port 995 with SSL enabled. The program will now check the settings you have entered, if the test completes you will be prompted to set-up the Outgoing Mail (or SMTP) Server. In the Password box enter your e-mail password again. For the Port Number, enter Port 465 with SSL enabled. Your e-mail address should now be fully set up and ready to use your Freeola e-mail account with Mac Mail.